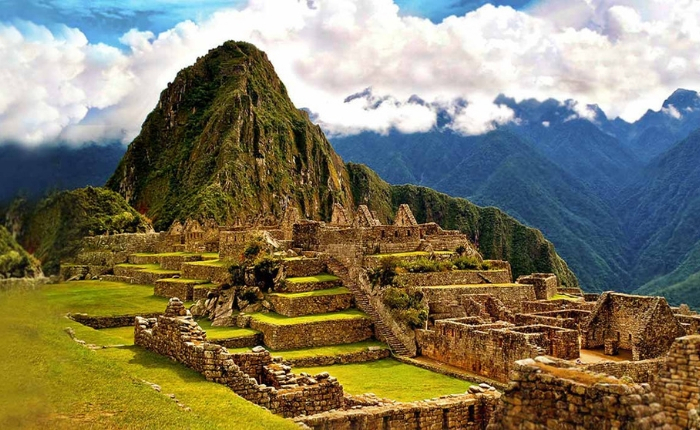 When planning to travel to Peru most travelers dream of exploring the famous ruins of Machu Picchu, navigating the currents of Lake Titicaca, or delving deep into the Amazon Rainforest. What slips past most people’s minds is exploring the country’s capital. Lima has long flown under the radar as a travel destination in its own right, and for good reason. The last 2 decades of the 20th century (80’s & 90’s) were a little rough on the capital as it’s population tripled due to people escaping terrorism and massive inflation drove away foreign investment. In the early 2000’s, political corruption, crime, and extreme poverty defined the once proclaimed “City of Kings” and because of this no one ever thought of squeezing in a couple days to explore Lima. 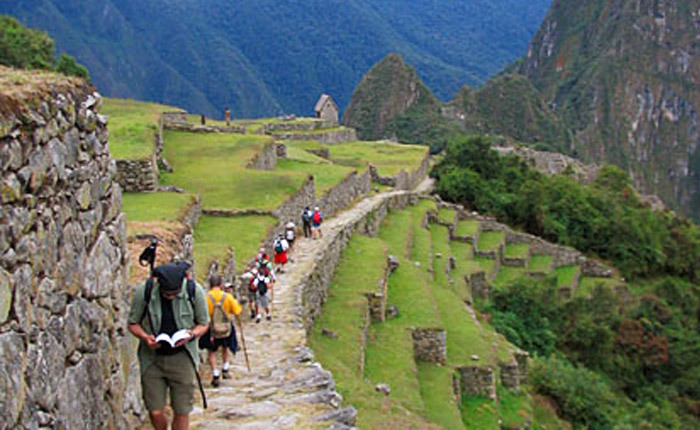 In fact, most travelers never even left the airport; it was a layover destination to move on to the historic and natural wonders of Peru. With a new and revamped economy, increased level of security, foreign investment, and spike in international residents, the issues that faced the capital 30 years ago are no longer relevant. If you love to eat, Lima’s a place that will fill your heart (and stomache)! “El hombre se enamora por el estomago“… Men fall in love through their appetite is what I was always told by my grandmother! Basically, she meant that the woman who could make a great peruvian meal would steal my heart! If this is ever so true, Lima is a place for everyone to fall in love! 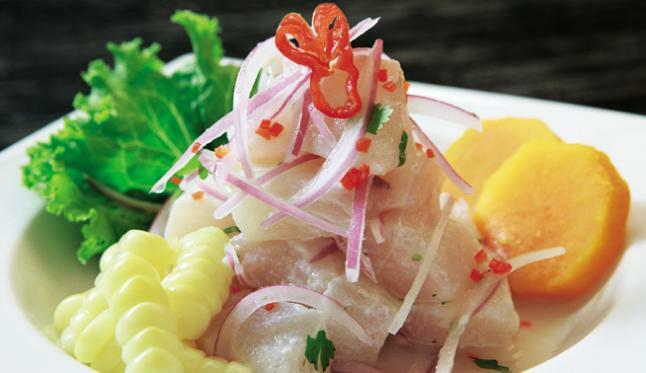 The peruvian capital has more restaurants listed in the San Pellegrino World 50 list than any city outside of Tokyo – including Paris, London, San Francisco, and New York. In fact Limenos, locals, are as passionate about their cuisine, ingredients, and quality of food as any French or Italian. 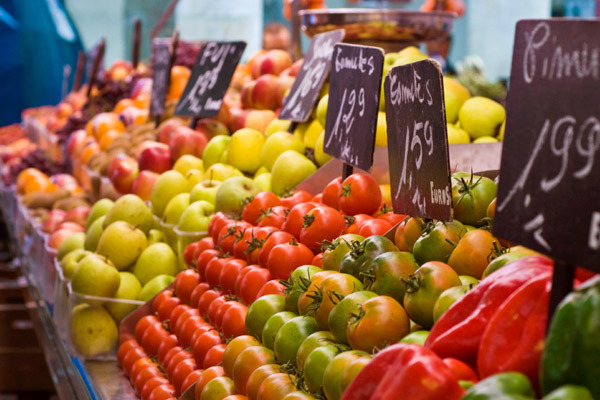 Whether eating a cheap meal or expensive meal, locals demand quality and value! You can pop into almost any cevicheria in town and experience some of the world’s best seafood for less than 10 bucks. Ceviche accompanied by a cold brew hits the spot! Sun, Ceviche, Cerveza and lots of Fun! 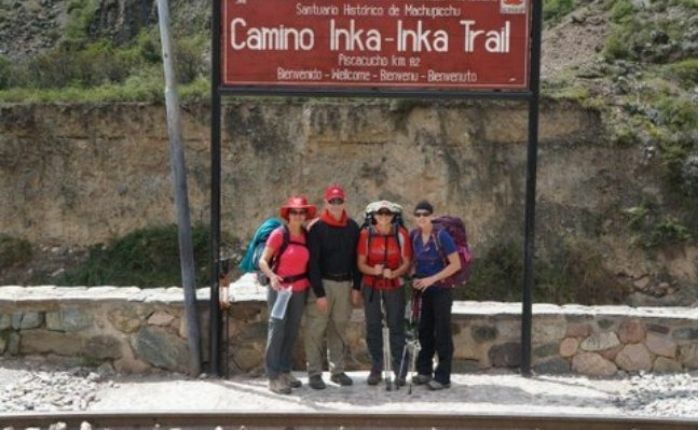 Growing up in the States, we always traveled to the Peruvian capital during North American summer months (June-August), which meant that we’d experience the cold, humid winters in Lima. These months aren’t all that appetizing to the eye and the humidity can be dreadful at times. However, the first time I explored the summer months in the capital, it opened my eyes to a vibrant city filled with laughter, picnics, lots of skin, and endless fun! 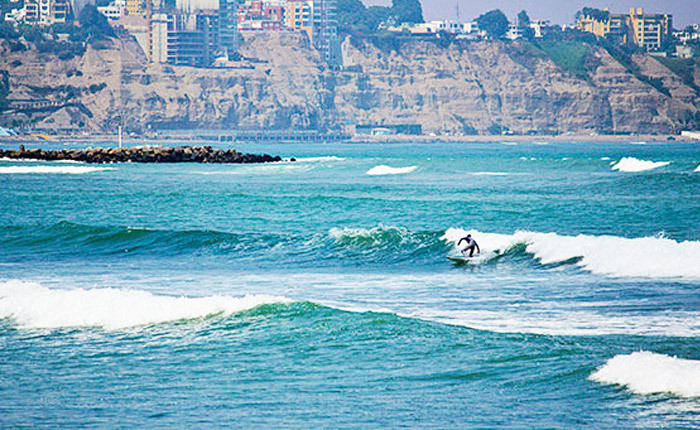 Lima is the only capital in the Americas with local beaches in it’s city limits and you can catch surfers and sun-bathers daily during summer months. I began to ask if anyone works during the summer as the local beaches seemed to always be busy! 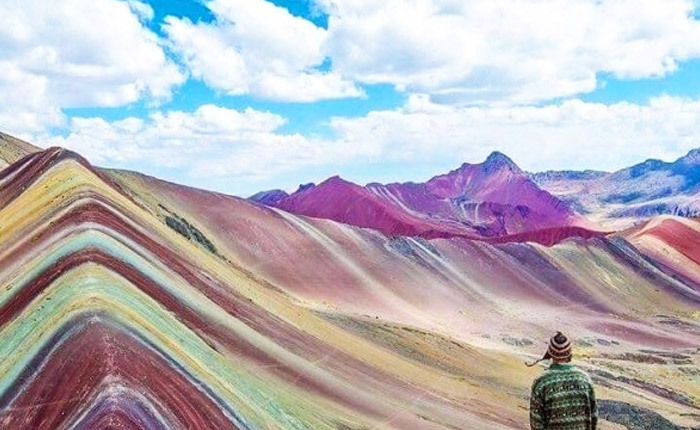 If you can fit it in your schedule, and want to escape the cold winters of the North America, Lima should definitely be a destination on your list. 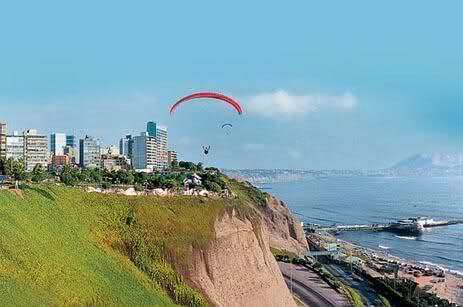 It’s always an experience to drive from the coastal, modern neighborhood of Miraflores to Lima’s historic downtown. The architecture, culture, and environment slowly transition to a raw side of the city without the sugar-coating. For many it can be intimidating, but the historic center is filled with historic gems – 16th century plazas, cobble-stone roads, colonial buildings, churches and balconies. 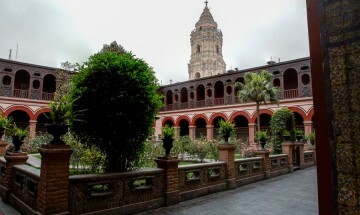 Lima is home to the oldest university and post office in the Americas and is one of two capitals in the world, along with Mexico City, to have pre-colombian ruins within it’s city limits. 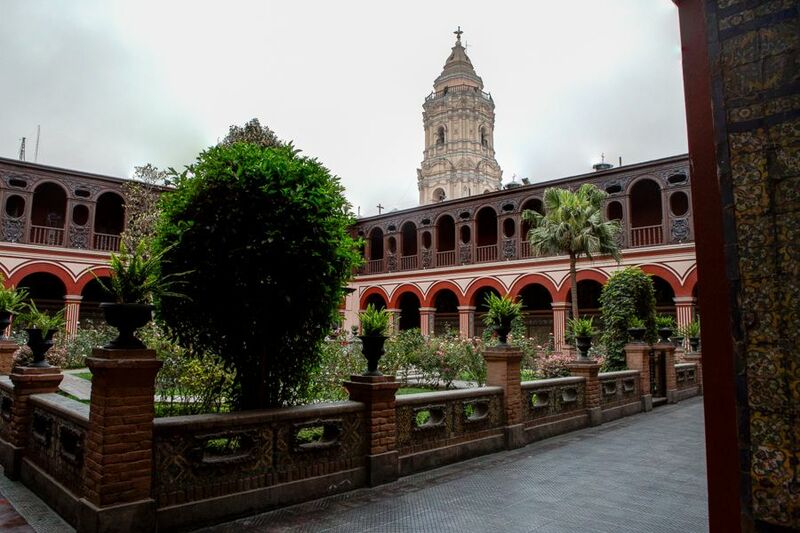 A trip to the Monastery of San Francisco to explore the city’s catacombs, or to one of it’s oldest restaurants and bars, Bar Cordano, will give you a sense of Lima’s true historic beauty and give you a different perspective and appreciation for what the capital has to offer. Get a Bang for your Buck! 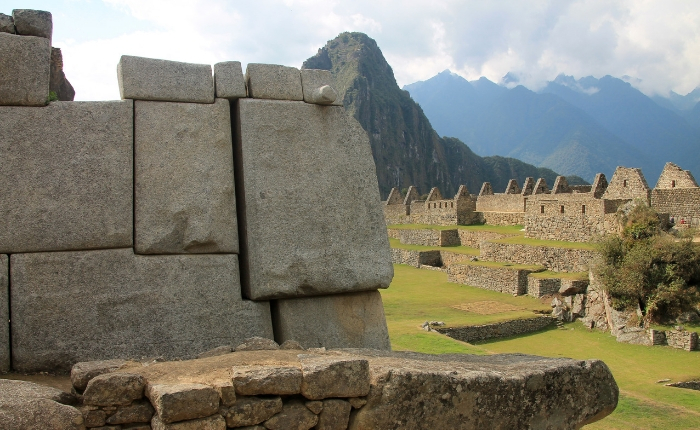 Years ago, traveling to Lima was less expensive than traveling to Miami or LA. While the ticket may have been a little more expensive, you made up for it with how inexpensive it was to enjoy the city. While it’s definitely not as cheap as it once was, Lima is still considered a very affordable city to explore. Compared to other cities in the country Lima may be more expensive, but compared to other South American capitals, Lima will definitely give you more bang for your buck. According to the site Expatistan.com, Lima is about 25% less expensive on average than Rio de Janeiro, Buenos Aires and Santiago based on food, housing, and transportation. This makes it almost 60% less expensive in these categories than San Francisco or New York City and definitely a destination to explore if you’re traveling on a fixed budget. Lima’s amazing food, coastal atmosphere, history, and affordable price are only 4 of the reasons why the Peruvian capital has developed into a travel destination of its own. Make sure to experience this for yourself and explore the marvels of this South American capital on your next trip to Peru! 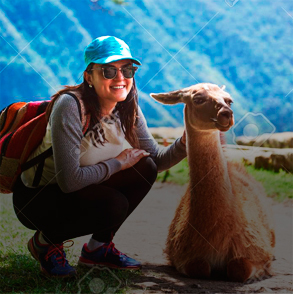 For more details on Lima or any other destination in Peru, please send an email to: sales@inkaexperience.com or give us a call at: 1-800-260-4681.